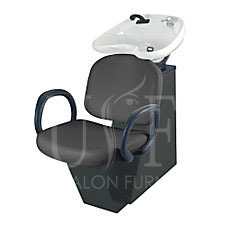 Union Salon Furnishing providing exclusive range of salon furniture and equipment in Brampton & other GTA. 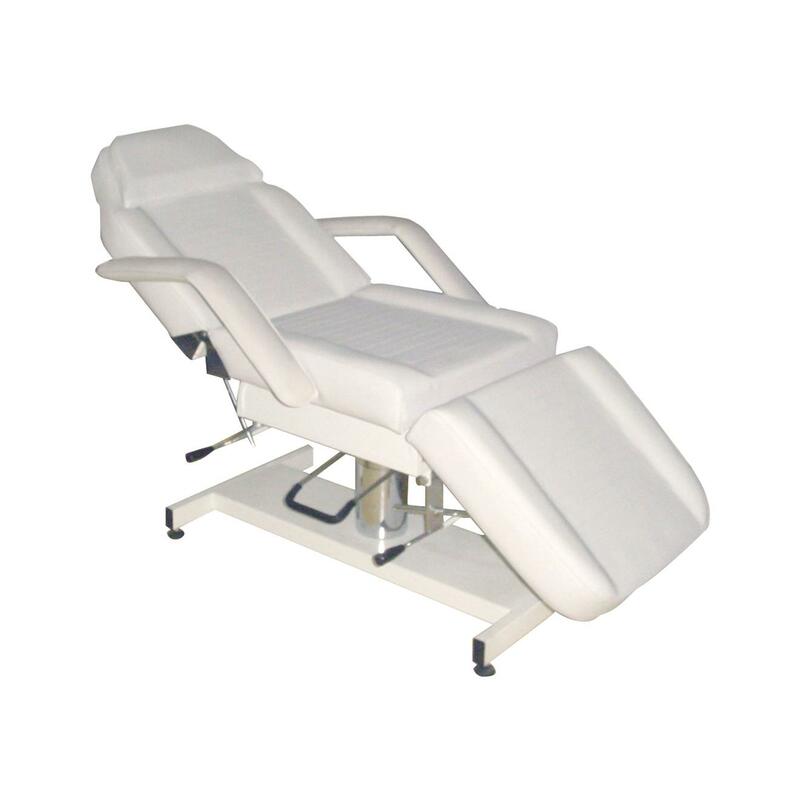 If you are looking to buy salon furniture following are the important things you need to look into: Quality- There are many furniture shops which will offer you salon furniture which looks stylish & trendy but is not durable. 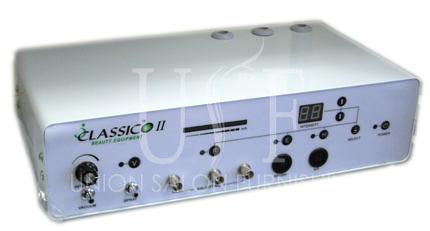 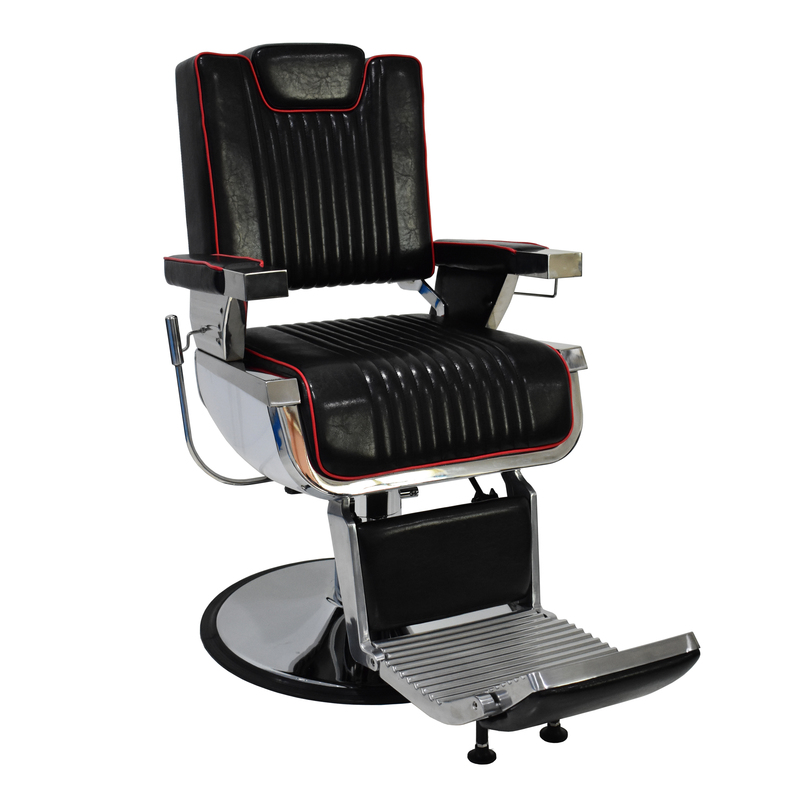 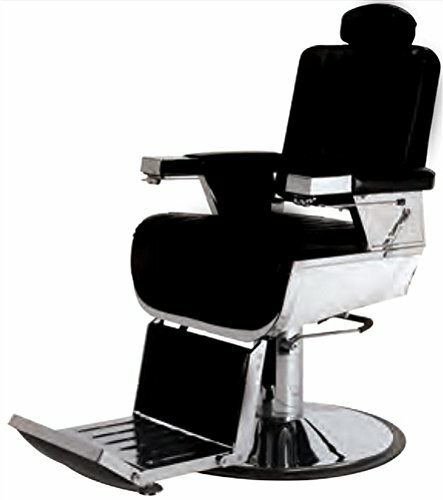 You need to make sure that you buy salon equipment’s & furniture keeping the quality as the first and foremost factor. 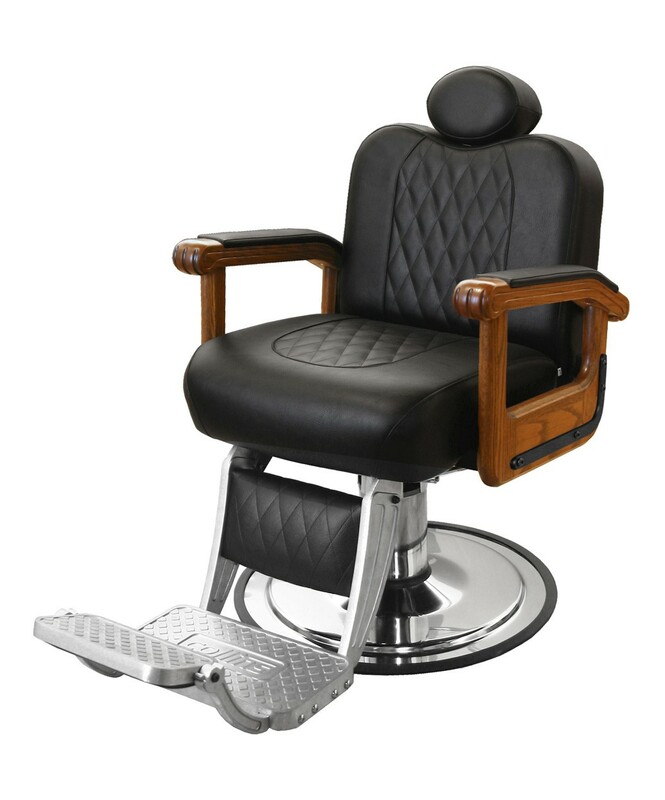 Along with quality it is also the comfort that has to be considered for customers & stylist. 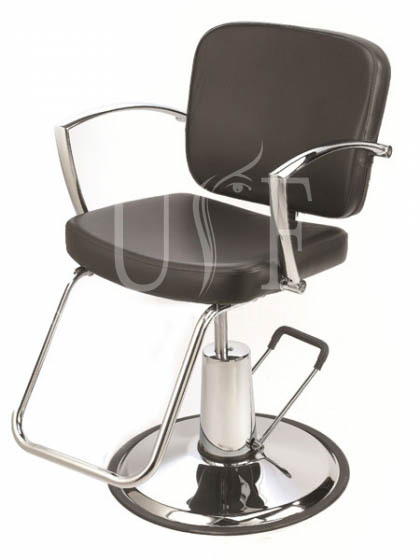 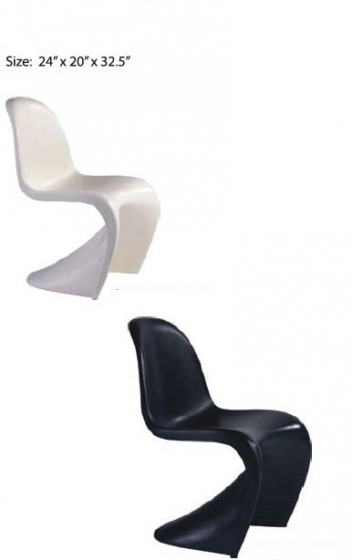 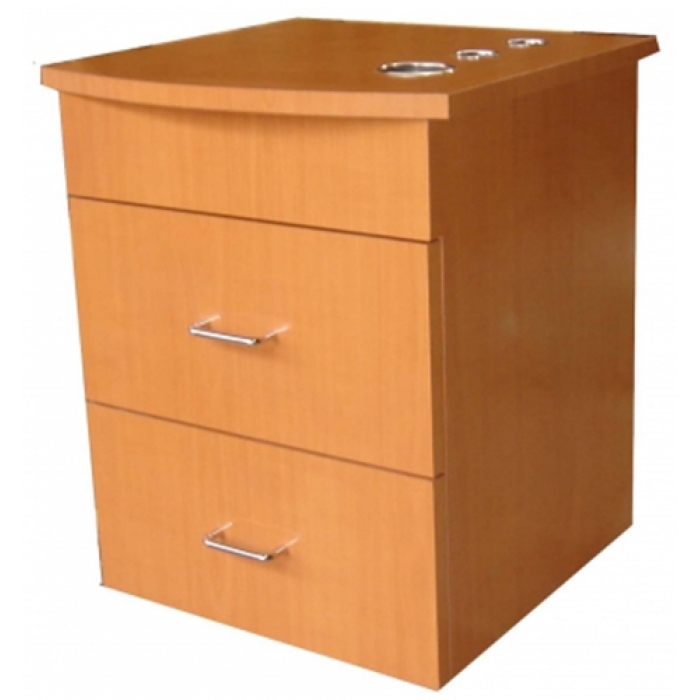 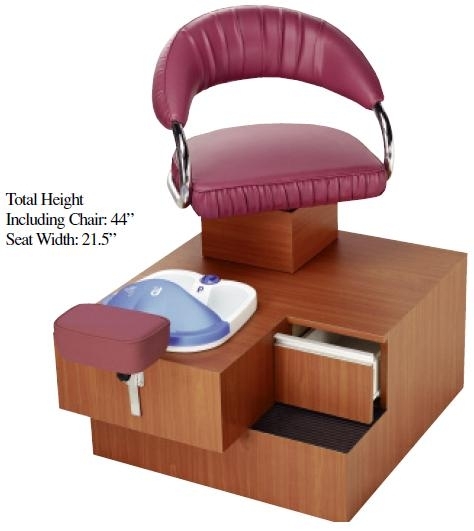 Price- As salon owner you should go to a salon furniture outlet where there are products offered at wholesale prices. 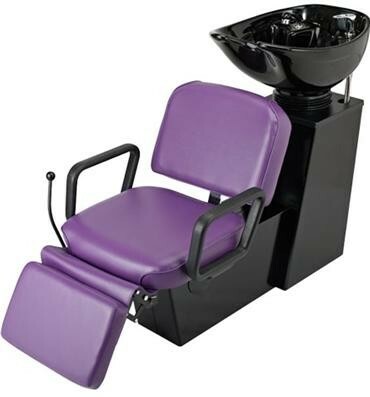 Few Salon furniture stores in Brampton even offer package price if you buy whole salon furniture from them so do not miss the opportunity to get a deal. 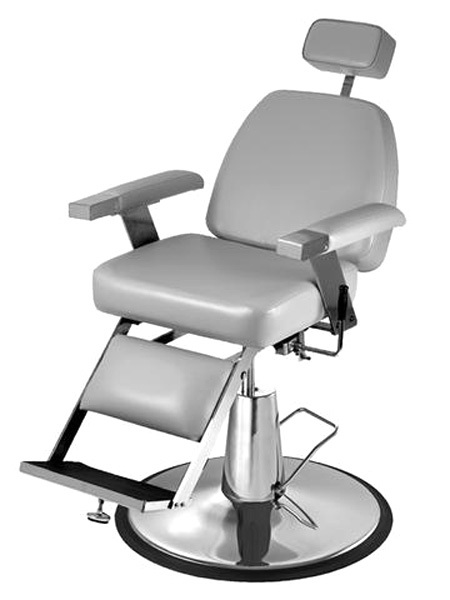 Warranty- While buying salon furniture in Brampton you need to have peace of mind that the products you are buying comes with some kind of warranty. 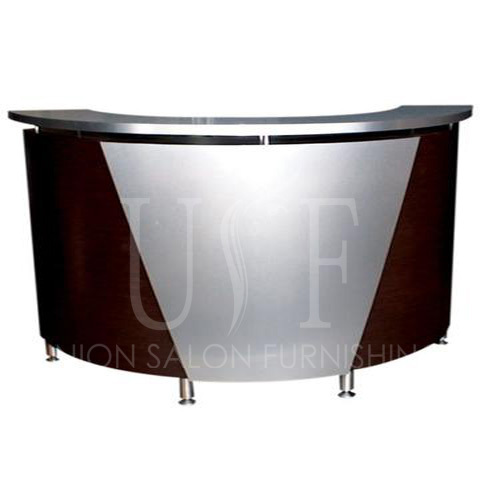 Union Salon Furnishing is one of the leading salon furniture providers in Brampton. 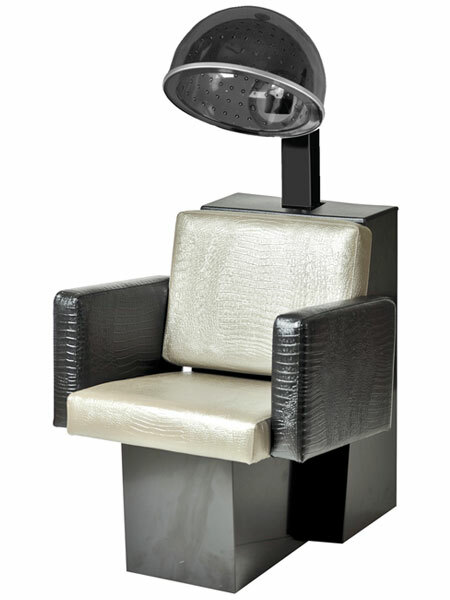 We have been serving the local salons from years and they recommend us . 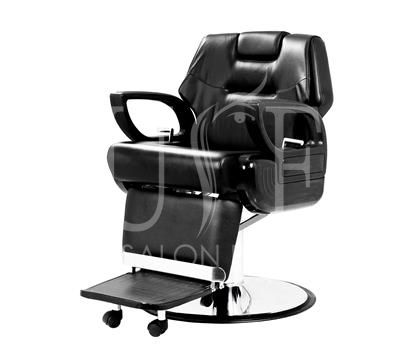 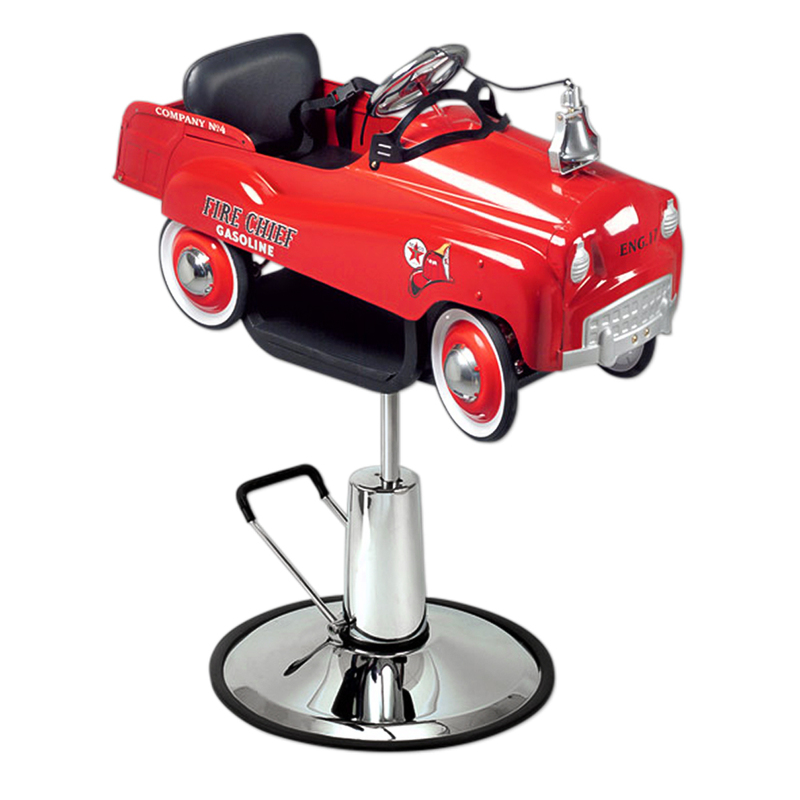 So if you are looking to have salon furniture we will be the best one to choose in the town.